I LIIIIIIVE. Two weeks ago, my son brought home the flu from preschool and proceeded to attack me, then my twin girls–we have no clue how Brad miraculously withstood the germ infestation, but he did! It was a much-needed miracle because, man, I was so freaking sick. I had a fever of 103° for three days and then a mild one for another two. Then I spent the remainder of my days sore enough that I was talking three to four hot baths a day just to combat it, and all-around not sleeping, coughing, and wanting to die. Good times, right? Thus, that’s my explanation for the two-week unwitting hiatus. This Monday I finally saw the light and was able to eat without feeling sick again and perform basic household functions without collapsing every two seconds from exhaustion. I’M SO GLAD I’M NOT SICK ANYMORE. DC Super Hero Girls is a show that follows a plethora of DC persons–hero and villain alike–in the setting of a superhero high school. It’s something entirely against canon (although, with the New 52, basically everything is out the window anyhow, right? ), a an entire franchise blatantly made to take over the highly lacking “superheroes-for-girls” market, and by all accounts, it has seen incredible success. I mean, look at this toy line–so well done! This show is great because not only does it give little girls a wide array of female superheroes to adore, it also is cool because it showcases so many DC characters that we don’t get to see in the television or cinema universes. Of course, there are those key figures that we all know–Wonder Woman, Harley Quinn, Super Girl–but there are also ones we don’t see much of, if at all, like Cheetah, Star Sapphire, and Frost. And really, in the end, the big deal is that little girls finally get a superhero-themed line dedicated entirely to them (although, it really would be cool if they went more gender neutral–but that’s a talk for another day). This was the perfect opportunity to use some new sports glitter vinyl we had, as well as to try out our new fitted youth girls t-shirts. 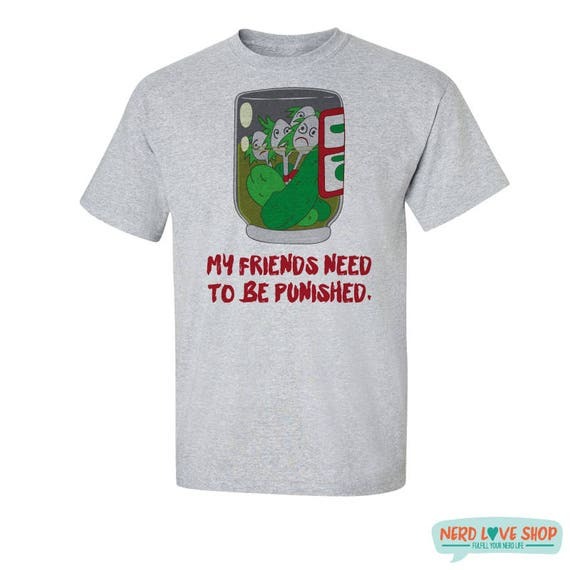 Inspired by Harley Quinn and Poison Ivy‘s excellent fashion sense, these shirts are vibrant and all-out adorable, with designs that are durably sparkly thanks to our sports glitter vinyl, which does not flake or spread! Both Harley Quinn’s Insignia and Poison Ivy’s Insignia are available in youth girls sizes, ranging from XS (4/5) to L (14/16) and are easily used as base costume pieces to build your own Super Hero Girl look!